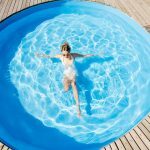 Having an in-ground swimming pool installed is a major decision. 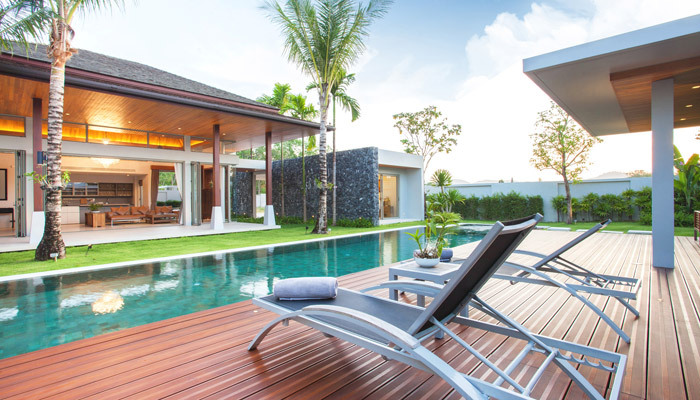 But after that, you can spend very little to change things up a bit and upgrade your pool, adding to your initial investment. 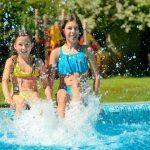 Even if you have less than $500 to spend this season, there are plenty of pool upgrades available to you. If you have a little more wiggle room in this year’s budget, though, there are several more options available still under the $1,000 mark. From maintenance to aesthetics, there are upgrades to meet many types of aims. If you’re looking to improve your pool’s visual appeal, LED lights are definitely the way to go. And you can change them out for various themes and seasons: think patriotic colors for summer holidays or an eerie green for Halloween. These mood-setting additions can range from bright, flashing displays fitting for celebrations or subtle, ambient lighting for a more formal appeal. 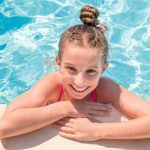 Starting at $100 or so, you can get some pretty attention-getting LED lighting for under $500; however, you could also spend up to $700 — or more — for professionally installed LED pool lighting. 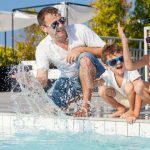 Cleaning your pool is probably not your favorite aspect of pool ownership, so why not spring for an automated pool cleaner?! 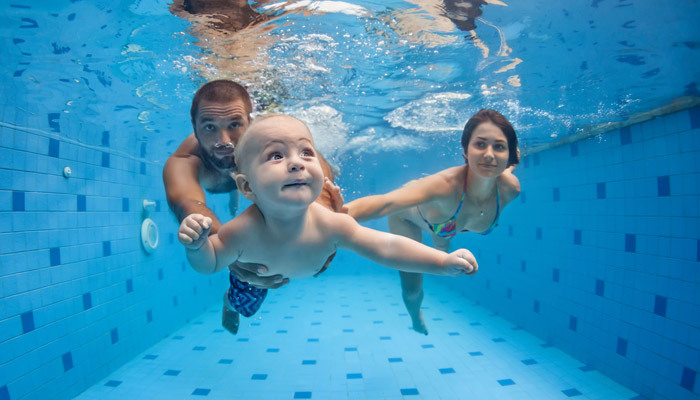 Offering the same benefits of manual pool cleaning, such as skimming, vacuuming, and scrubbing, automatic pool cleaners have wheels that allow them to work longer and harder than you want to work. 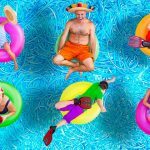 Their wheels allow them to scrub the bottom of your pool and even climb and scrub the walls, giving you more time for enjoying your pool rather than maintaining it. 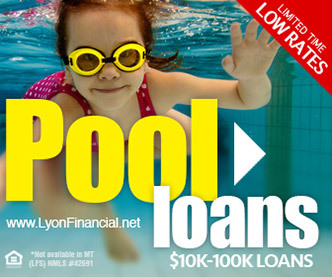 An automatic pool cleaner typically costs between $600 and $1,000. Safety meets comfort in powder-coated pool handrails. Offering the safety of standard handrails but without the uncomfortable burning sensation you get on a sunny day, powder-coated handrails are made from a plastic that remains cool to the touch, no matter what the thermometer may say. 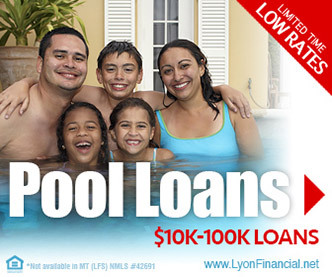 Ranging from $200 to $700, these pool upgrades are definitely a budget-friendly buy. 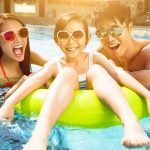 Not only is this pool upgrade under that $1,000 mark, but it will virtually pay for itself in its benefits to your monthly bill. 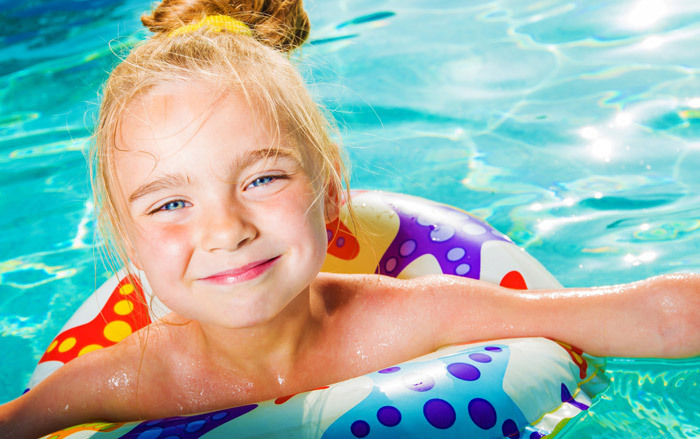 Unlike single-speed pool pumps, variable-speed models allow you to control the speed of the water as it’s pumped throughout your pool’s system. 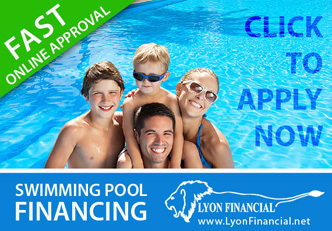 Instead of pulling power 24/7, a variable-speed pump still allows your pool to maintain healthy amounts of circulation. From everyday circulation to heavy-duty cleanups, a variable-speed pump will do the job. 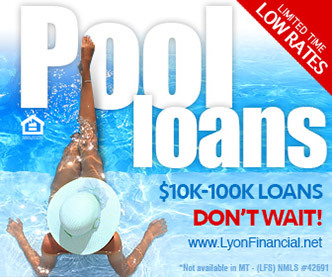 All you have to do is shell out the initial cost of $500 to $900, and you’ll reap the benefits. If you have more than $1,000 to spend, your upgrade options will obviously expand!